All-Pro Sprinkler & Irrigation is your full service irrigation experts in the Houston area helping homeowners and businesses maintain beautiful landscapes. 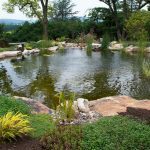 There are so many ways these days to enhance your outdoor space. 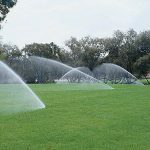 If you’re looking for rock-solid options in the Houston, TX region, then all you have to do is reach out to the All-Pro Sprinklers & Irrigation team. 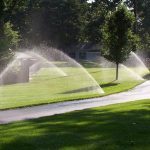 Our local business is a powerhouse in the world of lawn drainage, drip irrigation systems, French drains, landscape lights, mosquito systems, sprinkler maintenance and beyond. 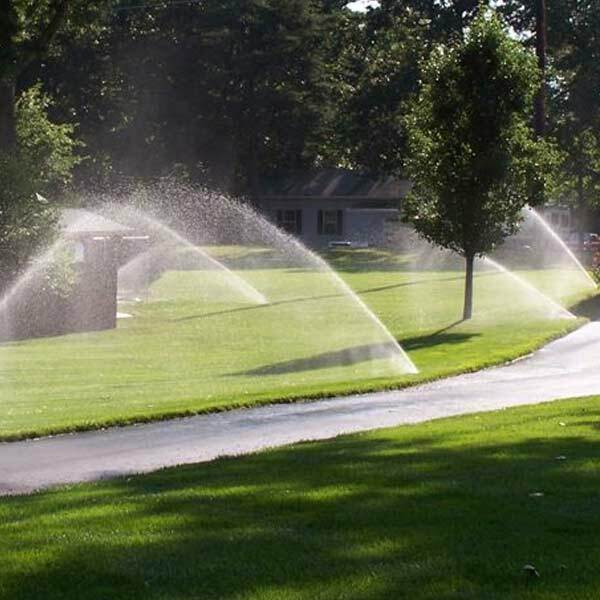 If you need to install a brand new irrigation system, you can turn to us. 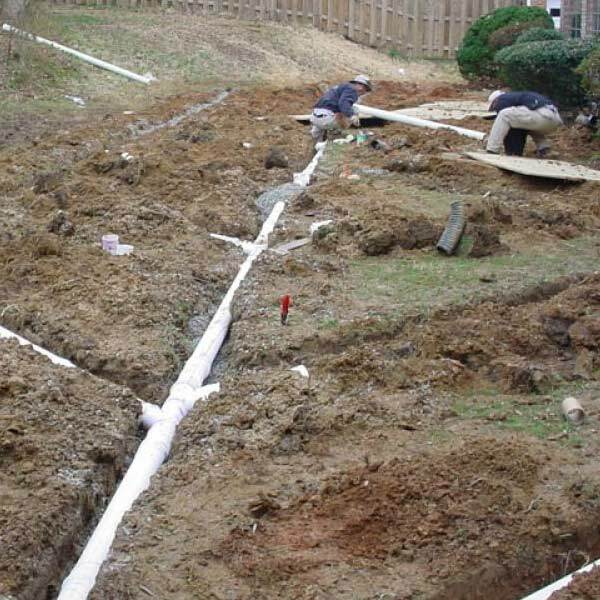 If you need thorough assistance with French drains, ditto. Our aim is to strengthen our customers’ lawns and gardens substantially. We regularly achieve that, too. Our French drain installation service can be helpful to customers for a handful of major reasons. 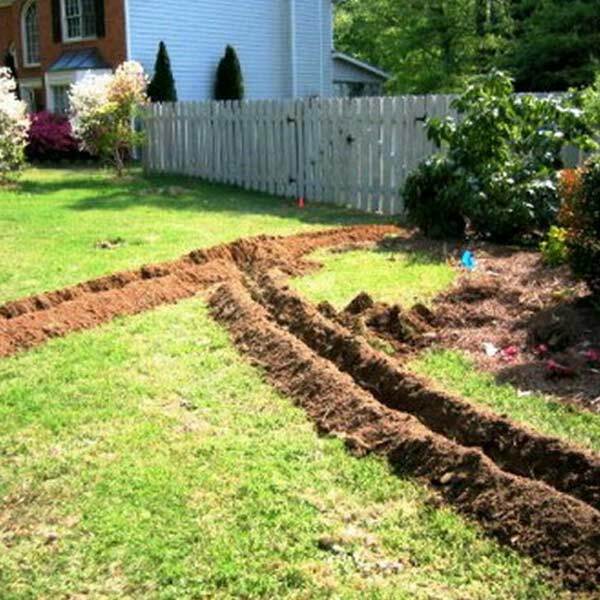 French drains are preferable to many drainage choices that are out there. Since they lack any moving elements, they’re nowhere near as prone to failures. 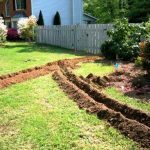 If you want to invest in a drainage path that won’t cease functioning out of nowhere, the French route may be right up your alley. 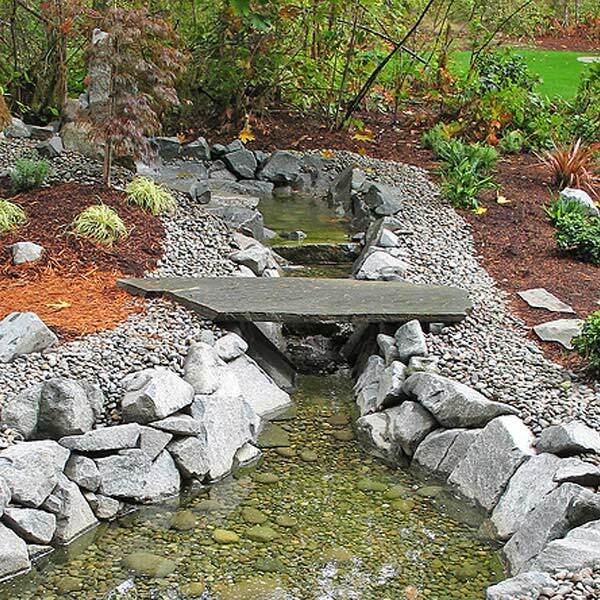 French drains can often be a walk in the park to install. 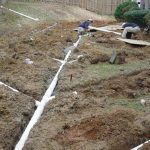 If you’re trying to find a drainage choice that won’t require complex or time-consuming installation methods, they may be optimal for you. 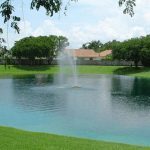 It can be a massive hassle to deal with drainage choices that are somewhat temporary and unreliable. 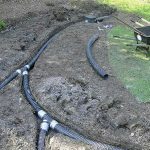 If you request installation from one of our capable and skilled technicians, your French drain should provide you with use for an extended period. People who have these drains do not have to worry about frequent replacement. These drains aren’t at all conspicuous. 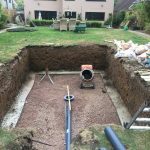 That’s due to the fact that their systems run below the ground. People cannot see them. You can choose to conceal them in a range of ways as well. 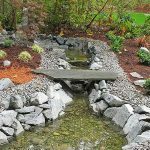 You can do so using walkway pavers and grass. There are other choices on hand, too. 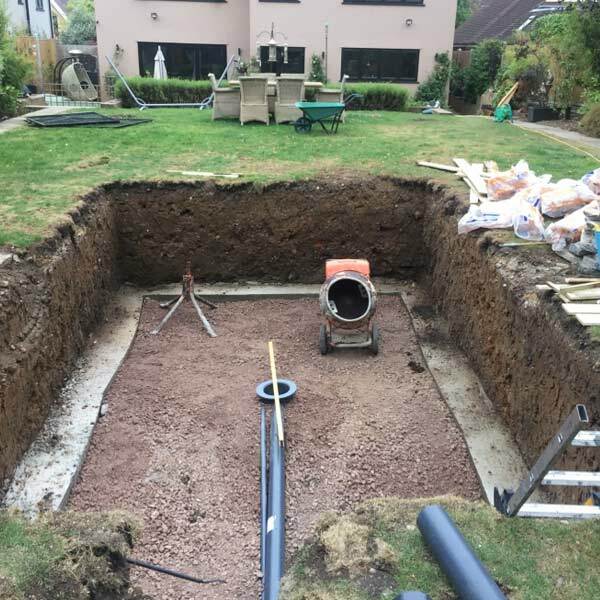 French drains can do a lot for people who experience constant and headache-inducing floods in their basements. They can do a lot for those who have pooling water issues, too. 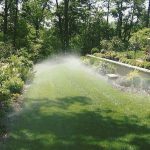 If you want to find out more about French drain service in Houston, call the staff at All-Pro Sprinklers & Irrigation as soon as possible. We’re ready to serve you. Great communication across the board from the All-Pro techs. Explained everything well as they were making repairs. Definitely would recommend to others.